Crucial to the ongoing success of One Health collaboration is sustainable funding: adequate, reliable funds for national One Health platforms and their preparedness activities, and quickly accessible funds for outbreak response. 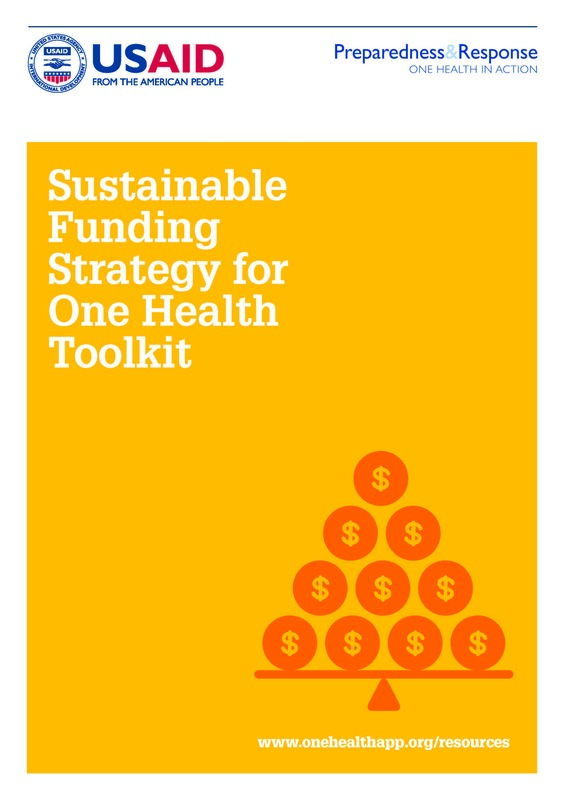 The objective of this toolkit is to support One Health platforms and other coordination mechanisms in requesting and receiving funds to support operations of the platform and its activities in the long term. The private sector can play a strategic and critical role in planning for, preventing, and responding to outbreaks. The private sector has business expertise and resources that can fill gaps in the planning and execution of a country’s One Health strategy. 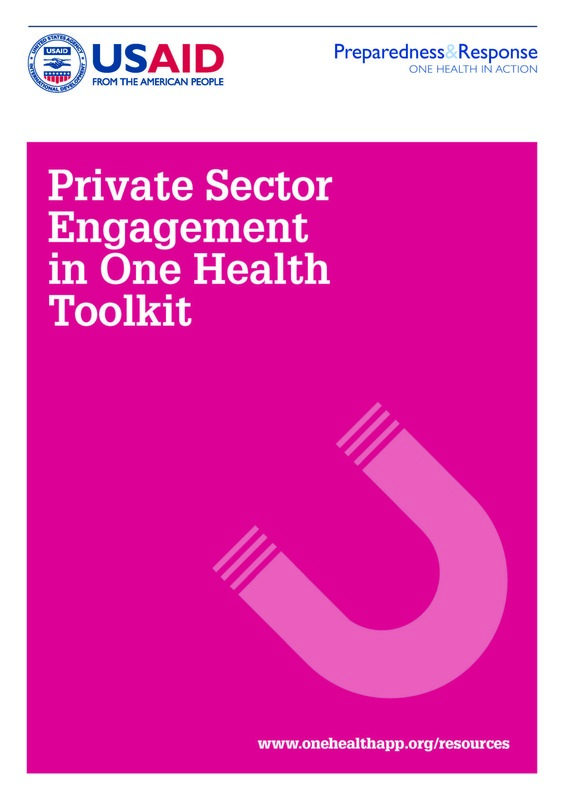 This toolkit provides the tools and guidance needed to evaluate potential entry points for private sector engagement in One Health activities, and to develop and communicate the business case for public-private partnership to platform members and the private sector. 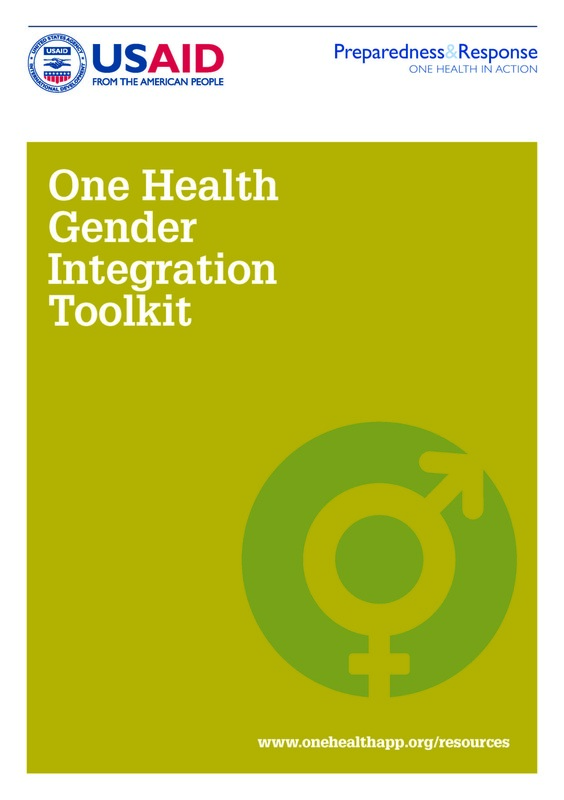 This toolkit includes specific considerations and guidance for One Health platforms and other stakeholders to identify and address gender-related vulnerabilities and the gender dimensions of preparedness and response, and to promote gender equity and equality at both technical and operational levels. 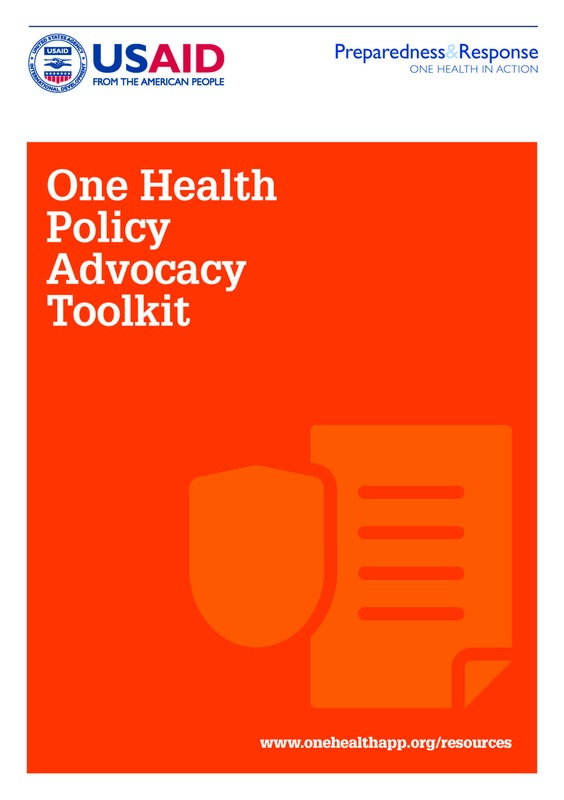 This toolkit will help One Health stakeholders develop and implement a policy advocacy strategy to guide them in advancing messages to gain decisionmakers’ support, identifying advocacy tools and events to strengthen collaboration and policies, and cultivating alliances and champions for the One Health cause. A disease outbreak after action review (AAR) follows an outbreak investigation or response. AARs are qualitative exercises that help build the capacity and performance of the national One Health platform. 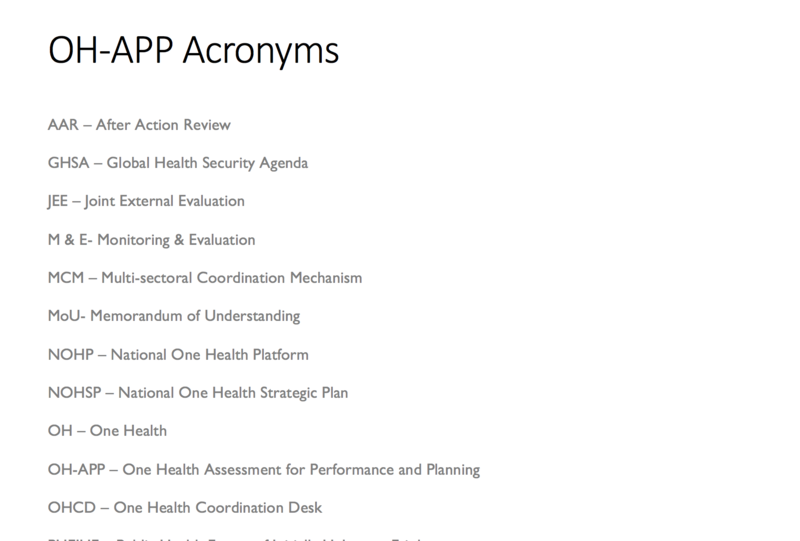 The AAR enables the One Health platform to review what happened during the public health event, assess interventions against performance standards, identify strengths and weaknesses and agree on necessary actions to improve. A simulation is an exercise that imitates a real-life scenario to assess or reinforce preparedness protocols and capabilities. Simulations enable organizations to identify gaps or weaknesses in staff skills and capacity. 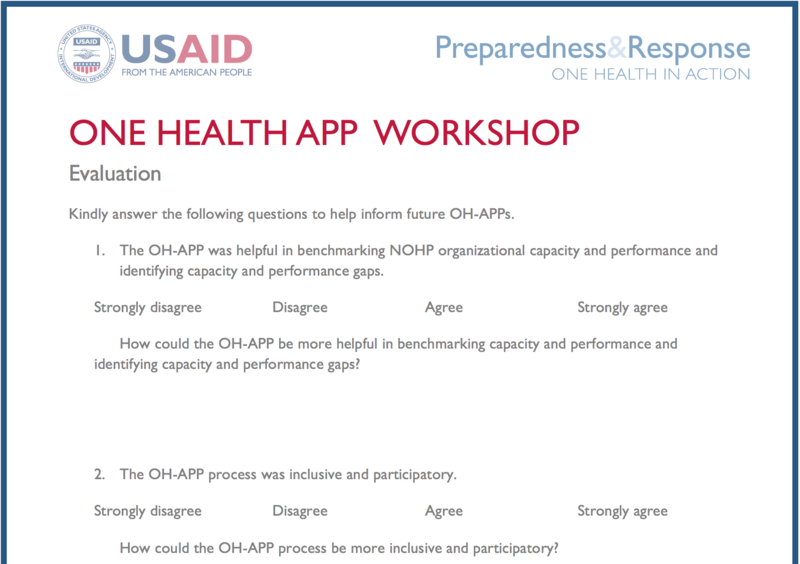 Platforms typically engage in simulation exercises to examine and strengthen the level of coordination across One Health sectors in preparedness activities. 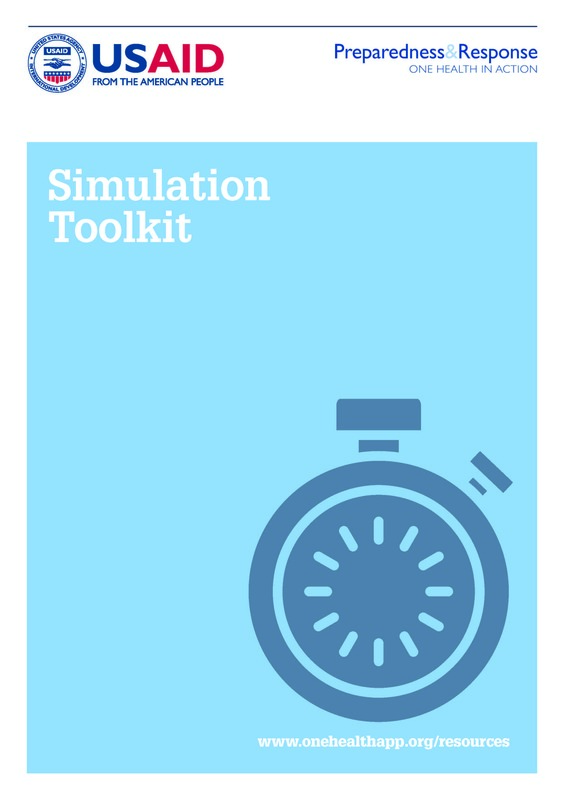 This toolkit helps platforms and other stakeholders choose the right type of simulation and design and implement an effective simulation. To be effective, national One Health platforms should develop and agree on governance processes that clearly explain how the platform will function. 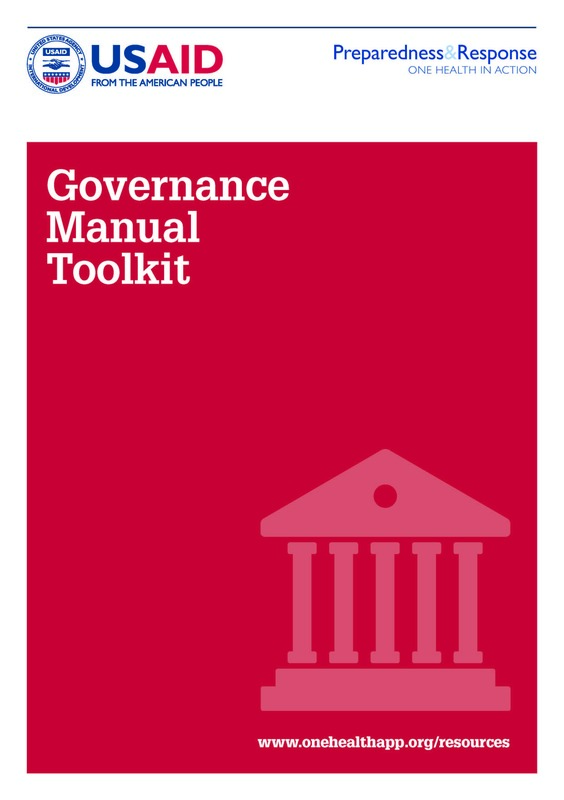 This toolkit provides an overview of how to develop a governance manual that outlines the platform’s purpose; its roles and responsibilities; meeting and communications protocols; the allocation of human, financial, and technical resources; and a means of evaluating and reporting on performance. 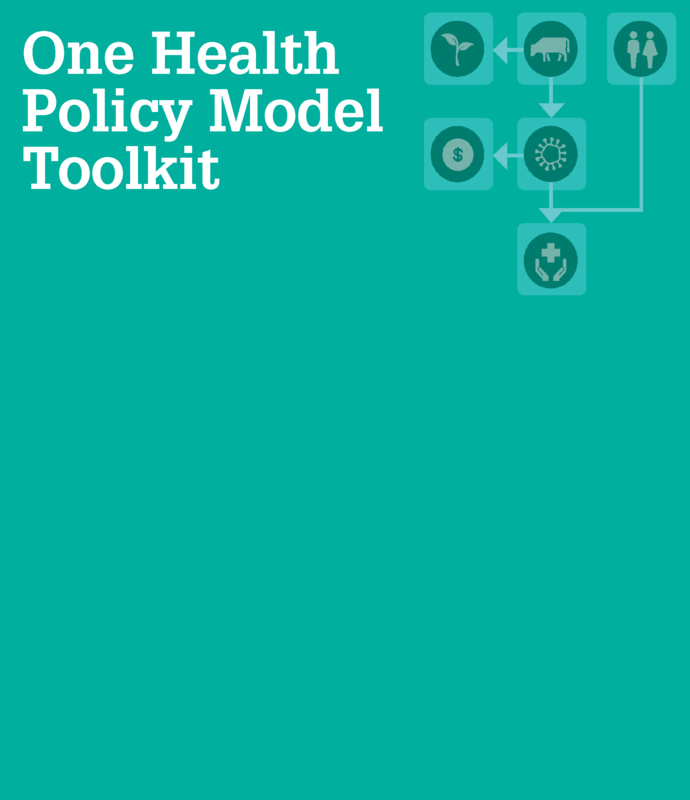 This toolkit will guide you through the process of integrating the concept of One Health approach into new or existing sectoral and cross-sectoral policy and technical guidance documents, including guidelines, standard operating procedures (SOPs), protocols, and plans, as part of broader One Health policy advocacy and multisectoral preparedness and response efforts. 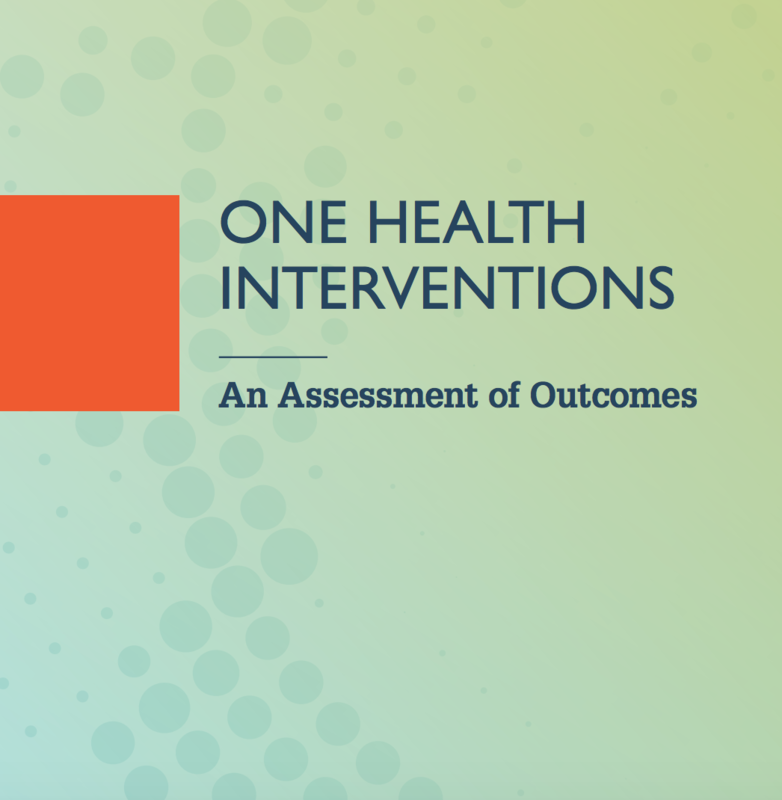 A One Health Strategic Plan is a national policy document that lays out a coordinated, multisectoral One Health approach to disease threats of public health concern, especially zoonotic diseases. 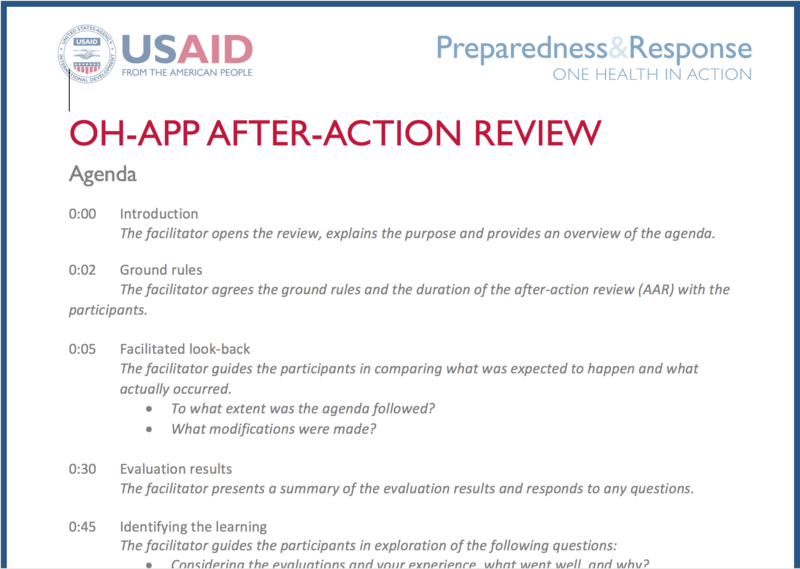 It also serves as the basis for platform work planning and as an advocacy tool for mobilizing resources. 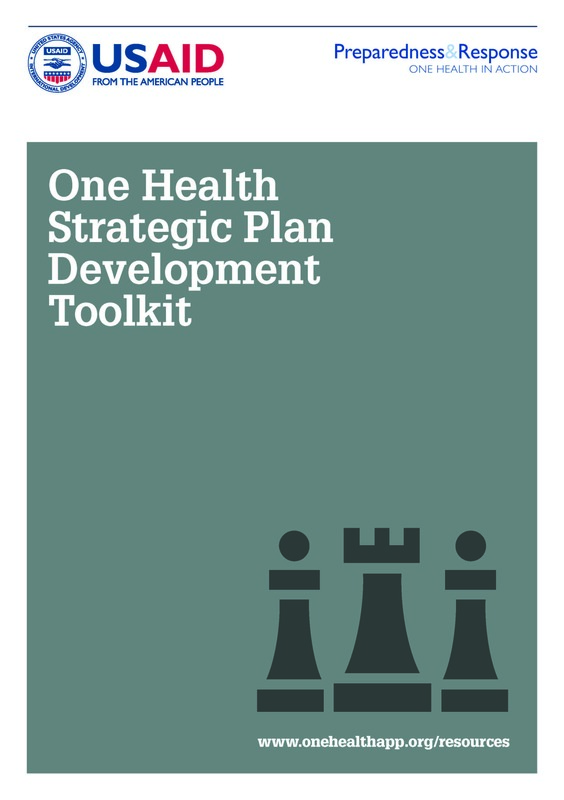 This toolkit will guide you through the step-by-step process of developing a national strategic plan, using a participatory, stakeholder-driven approach. 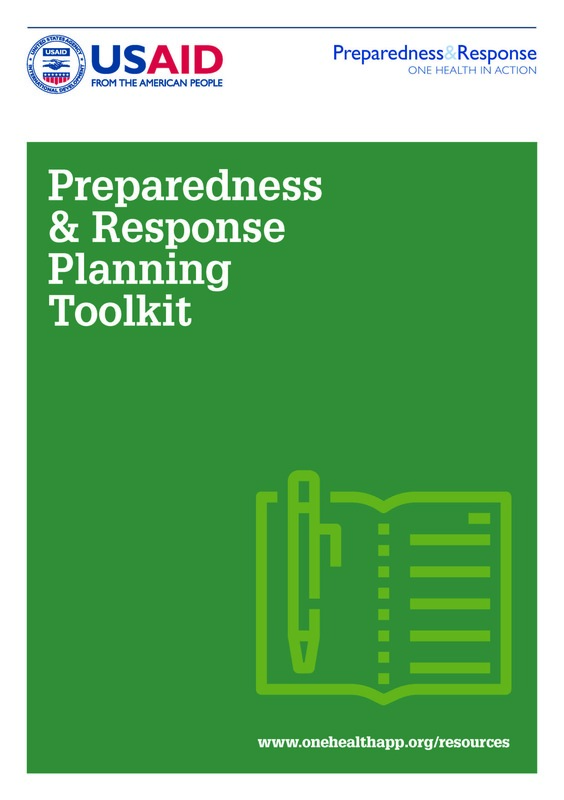 This toolkit is designed to support countries in their development of multisectoral preparedness and response plans for public health events, including public health events of initially unknown etiology; it can be used by countries that lack plans or by countries who want to strengthen existing plans, technical documents, or Standard Operating Procedures. Based on the WHO Africa Region’s framework for planning for an event of initially unknown etiology, this toolkit provides detailed technical guidance on developing multisectoral preparedness and response capacity. Once a memorandum of understanding or other official endorsement of collaboration between One Health sectors has been finalized, a platform launch event can be an excellent way to confirm commitment to global health security, generate enthusiasm for a One Health platform, and raise visibility for One Health. This toolkit provides a process to plan and implement activities to ensure a successful platform launch. To effectively lead the country in adopting and implementing a One Health approach, One Health platform members must have the skills to create a sense of urgency among decision-makers, build a guiding coalition, form a strategic vision, enable action, sustain achievements, and institutionalize the new approach. 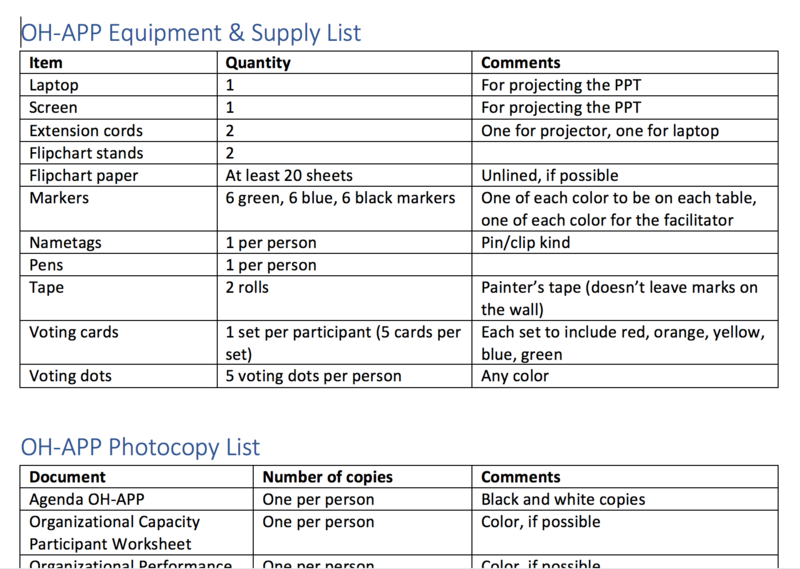 This toolkit offers a training program for a three-day workshop to engage platform members in honing the skills they will need to lead change. An organizational structure for a national One Health platform defines the platform’s structural components and how they interact internally and with external bodies. 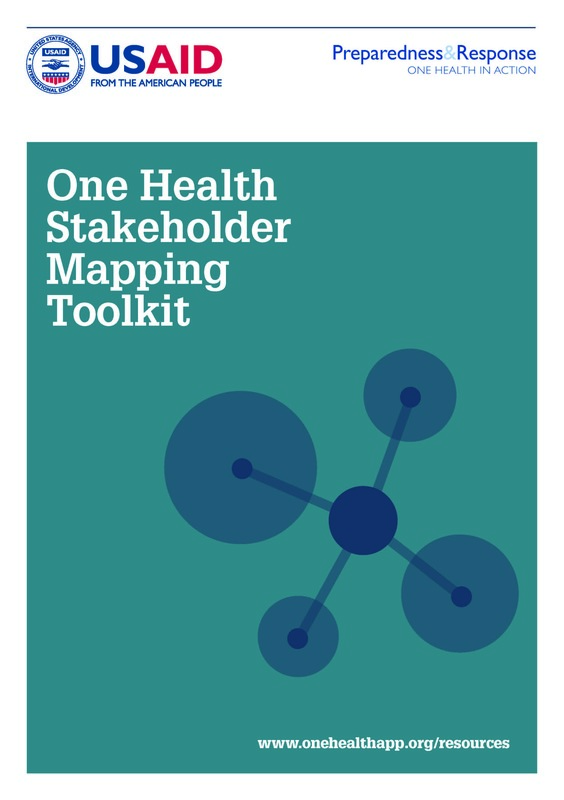 This toolkit outlines the general process and tools needed to support country efforts to develop or revise a One Health platform’s organizational structure, including an organigram and terms of reference. This toolkit is designed to help decision-makers understand the nature and scale of how changes in the livestock and human populations might impact veterinary, human, and environmental health, including some of the available policy options. Understanding the importance of a One Health approach and being able to advocate for it among partners is critical to ensuring its adoption. 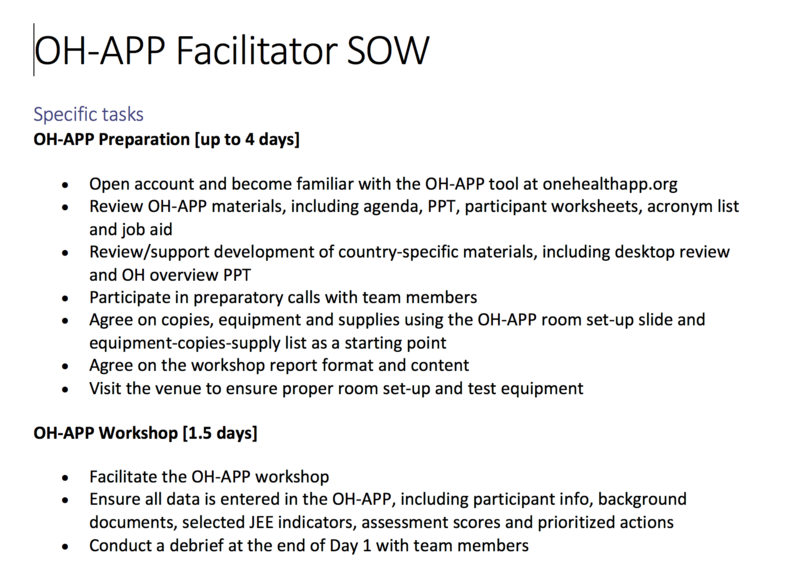 This toolkit guides you through the process of preparing and executing a one-day One Health sensitization workshop. 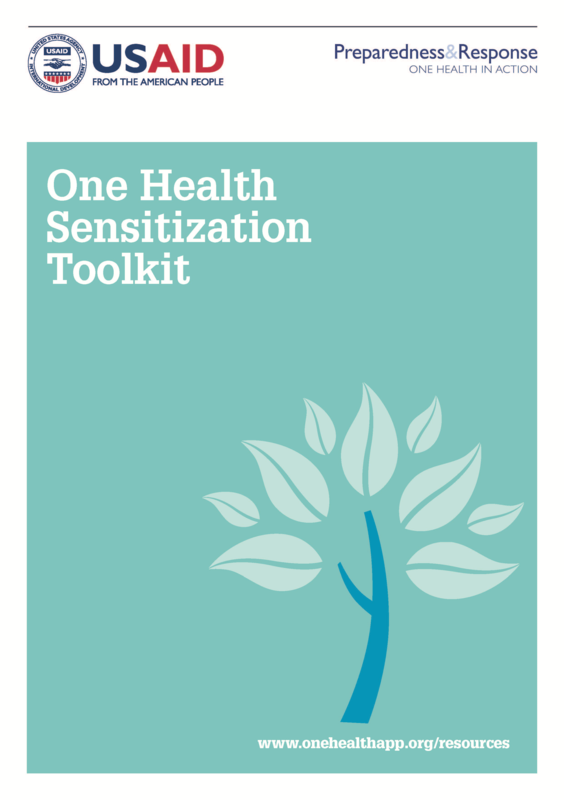 It contains activity cards and a video that provide an inter-active way to understand the importance of a One Health approach. It also includes details on a follow-on module on how to prepare and respond to public health events of initially unknown etiology. Multisectoral coordination for the prevention, detection, and response to disease outbreaks requires a host of stakeholders to be actively engaged in joint planning to ensure effective coordination of national preparedness and response interventions. A clear, in-depth understanding of the various stakeholders is an important step in engaging these stakeholders, developing platforms, and supporting One Health activities. 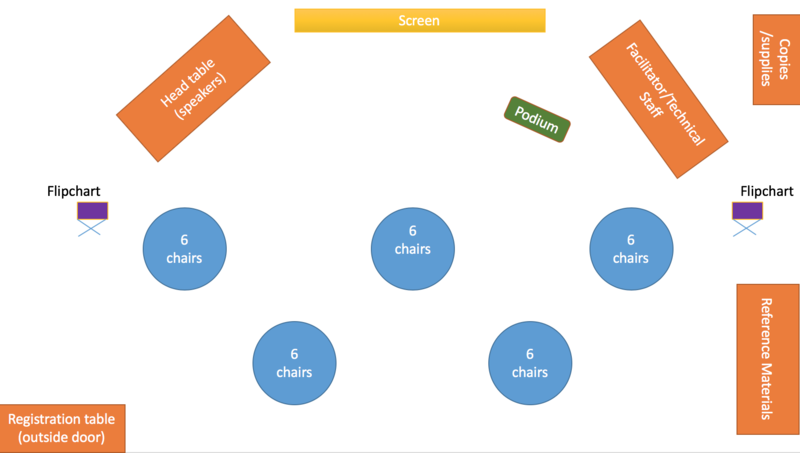 This toolkit will guide you through the process of planning and executing stakeholder mapping. 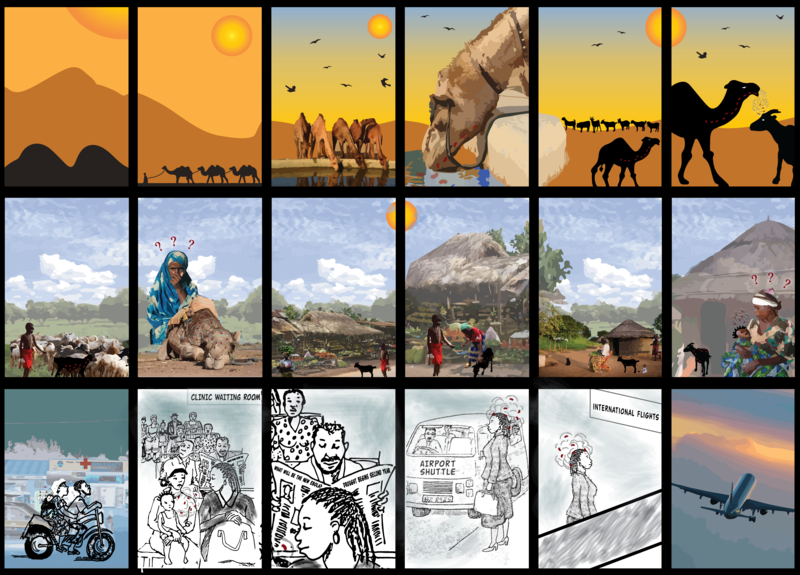 Through the Preparedness and Response (P&R) project’s work in supporting One Health platforms across 16 countries in Africa and Southeast Asia, the project developed a series of One Health toolkits. 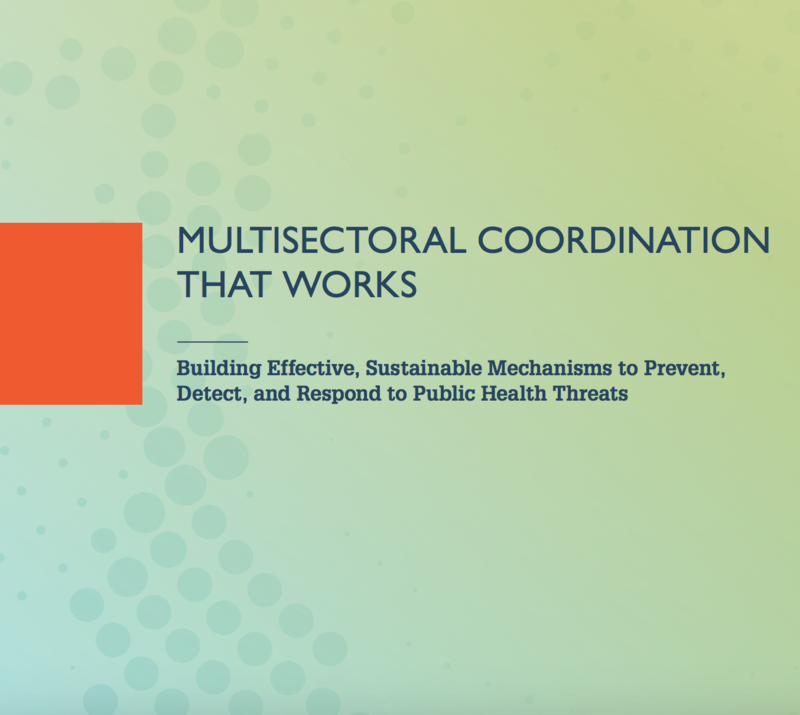 These toolkits offer guidance on how to institutionalize multisectoral coordination for the prevention, detection, and response to public health threats. 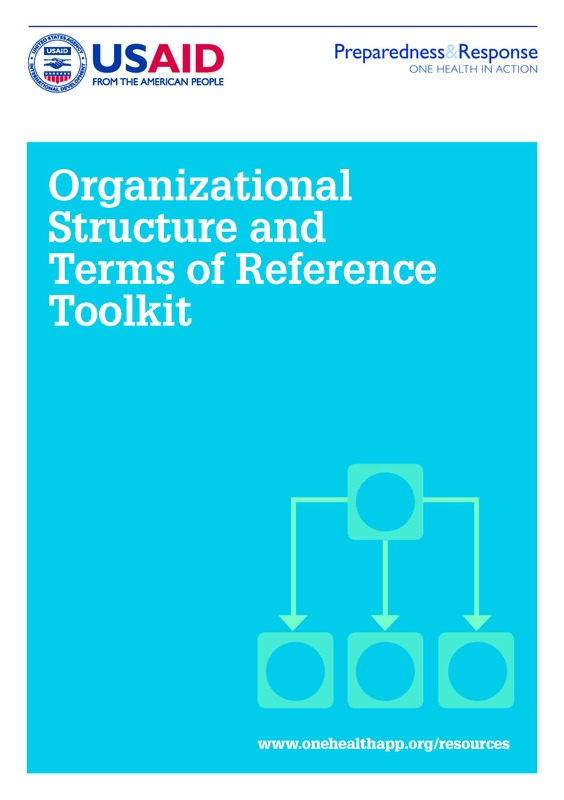 Each toolkit consists of an overview of a recommended technical approach and a library of tools to implement that approach effectively. 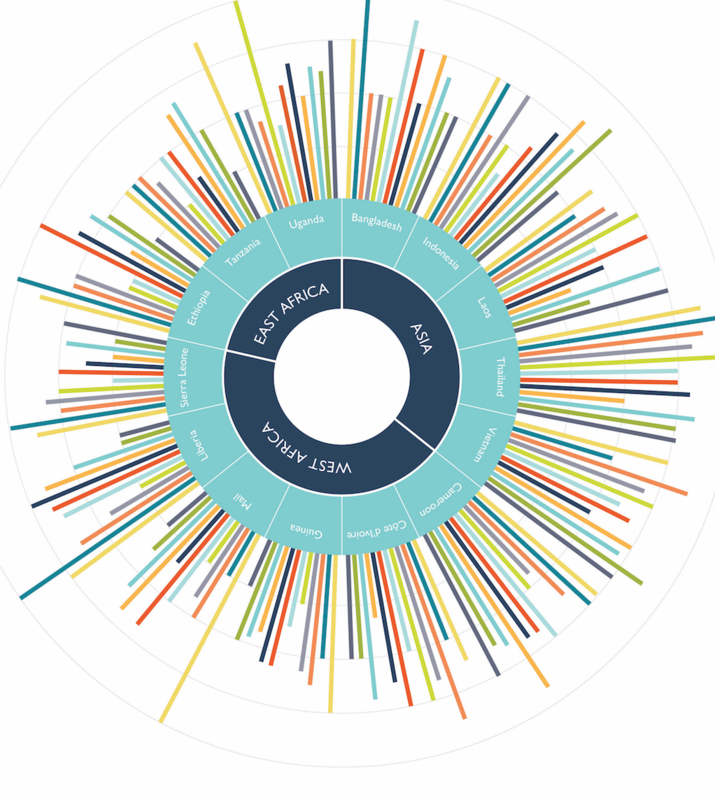 All tools are designed to be customizable for individual country contexts and many have been translated into French. 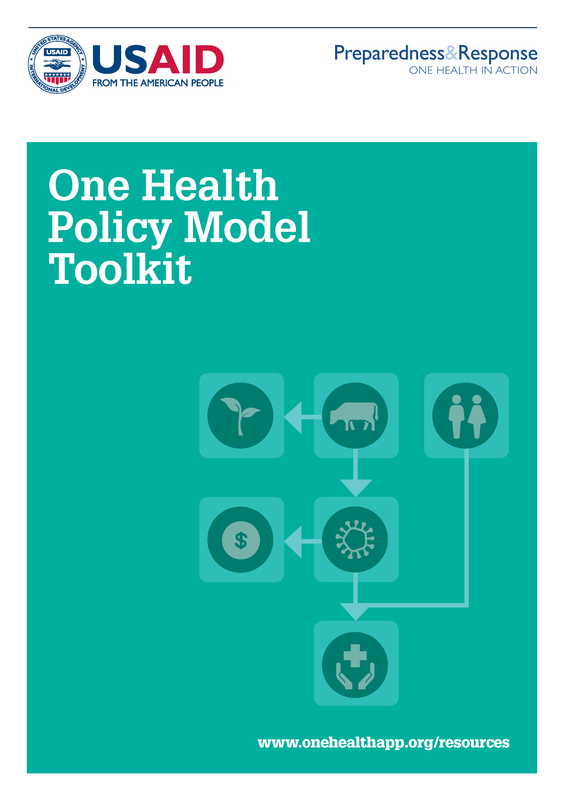 We encourage country governments to identify the toolkits most useful to them, by drawing on the country’s One Health strategy for direction and the One Health Assessment for Planning and Performance (OH-APP) tool for areas of improvement. Multisectoral coordination for the prevention, detection and response to disease outbreaks requires a host of stakeholders to not only take part in the national One Health platform but be actively engaged in joint planning to ensure effective coordination of national preparedness and response interventions. Understanding the importance of a One Health approach and being able to advocate for it among partners is critical to ensuring its adoption. An organizational structure for a national One Health platform defines the platform’s structural components and how they interact internally and with external bodies. 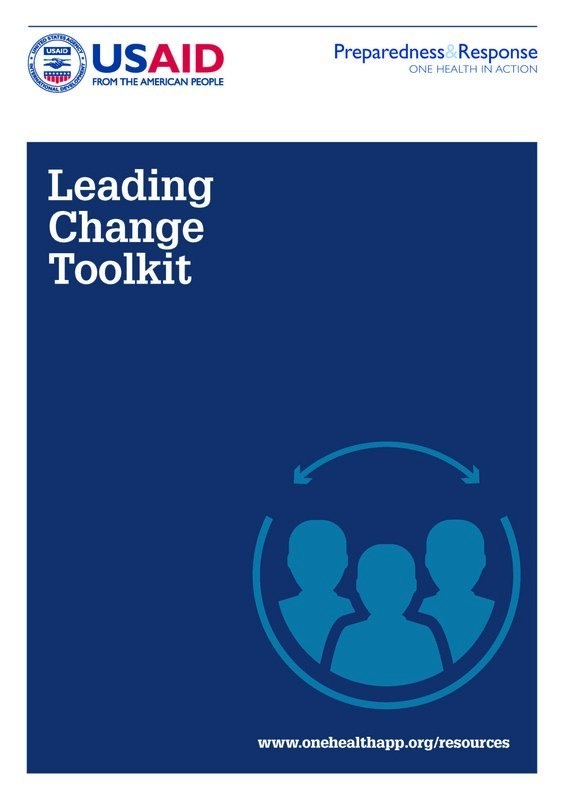 This toolkit offers a training program for a three-day workshop to engage platform members in honing the skills they will need to lead change. To be effective, national One Health platforms should develop and agree on governance processes that clearly explain how the platform will function. 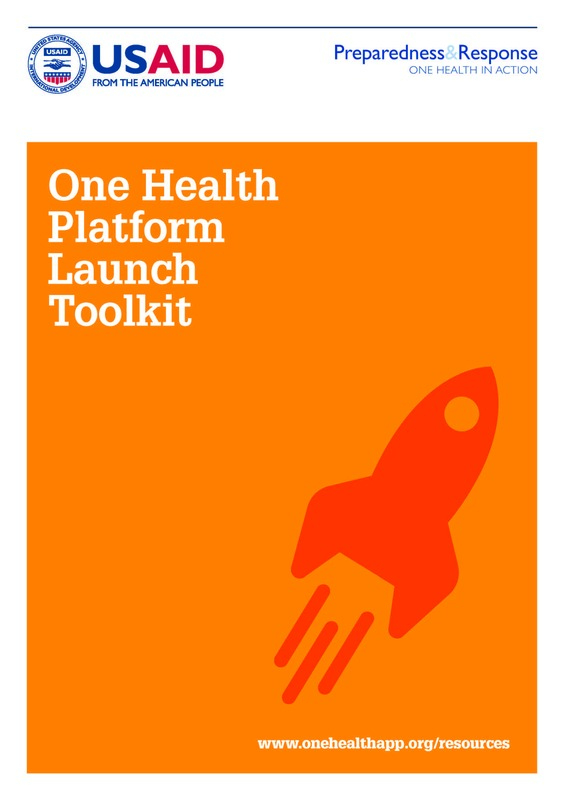 This toolkit provides a process to plan and implement activities to ensure a successful platform launch. 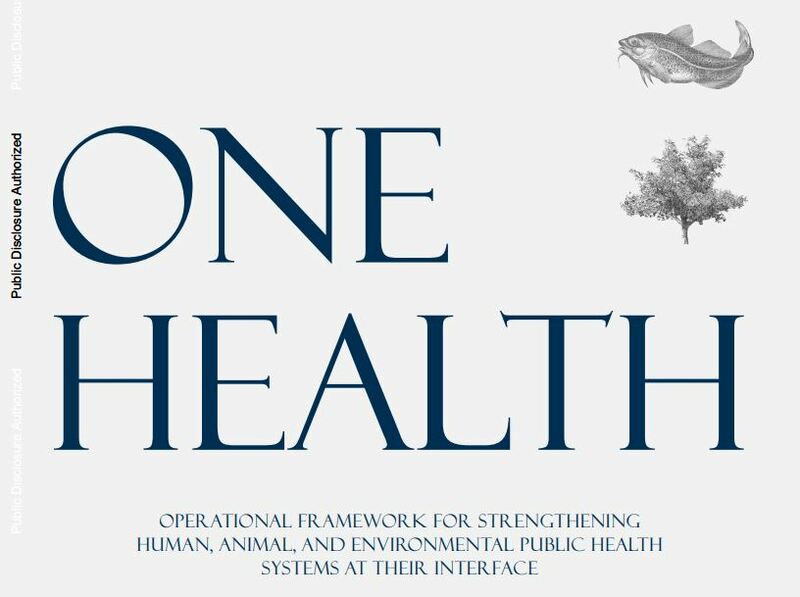 A One Health Strategic Plan is a national policy document that lays out a coordinated, multisectoral One Health approach to disease threats of public health concern, especially zoonotic diseases. This toolkit is designed to support countries in their development of multisectoral preparedness and response plans for public health events, including public health events of initially unknown etiology. 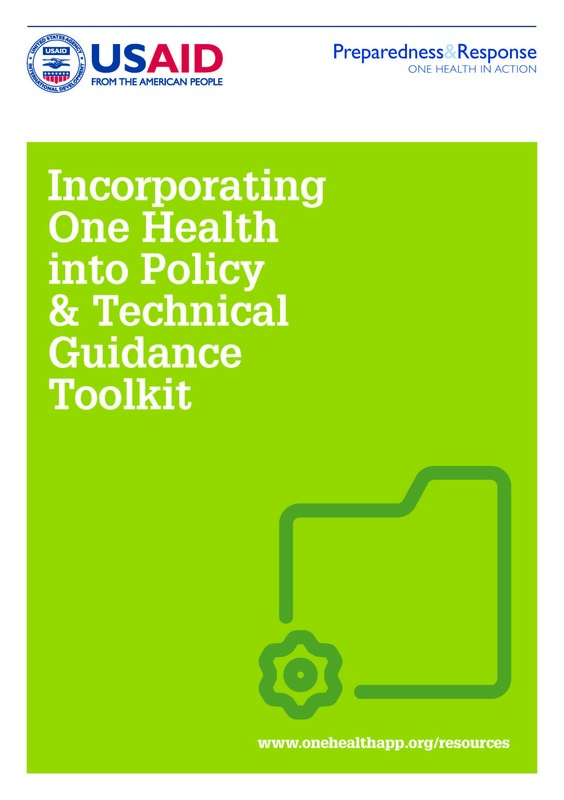 This toolkit will guide you through the process of integrating the concept of One Health into new or existing sectoral and cross-sectoral policy and technical guidance documents. A simulation is an exercise that imitates a real-life scenario to assess or reinforce preparedness protocols and capabilities. Simulations enable organizations to identify gaps or weaknesses in staff skills and capacity. 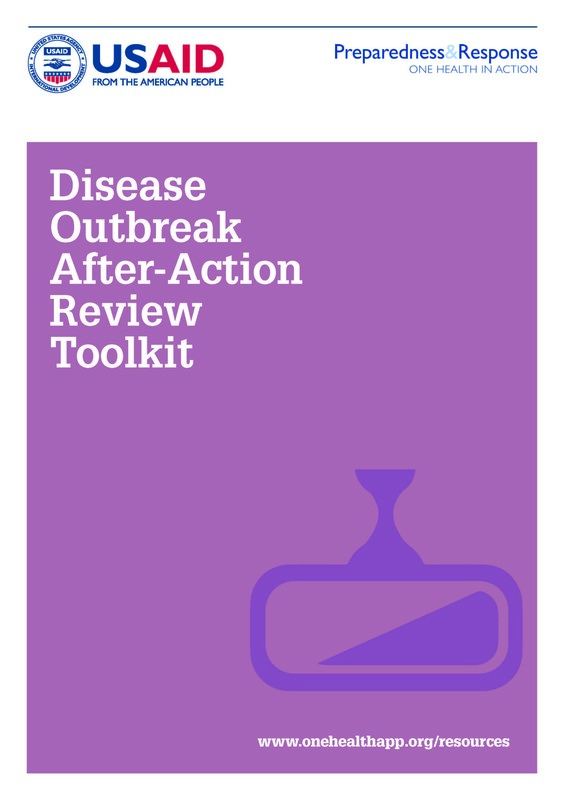 A disease outbreak after action review (AAR) follows an outbreak investigation or response. AARs are qualitative exercises that help build the capacity and performance of the national One Health platform. Crucial to the ongoing success of One Health collaboration is sustainable funding: adequate, reliable funds for national One Health platforms and their preparedness activities, and quickly accessible funds for outbreak response. The private sector can play a strategic and critical role in planning for, preventing, and responding to outbreaks. The private sector has business expertise and resources that can fill gaps in the planning and execution of a country’s One Health strategy.